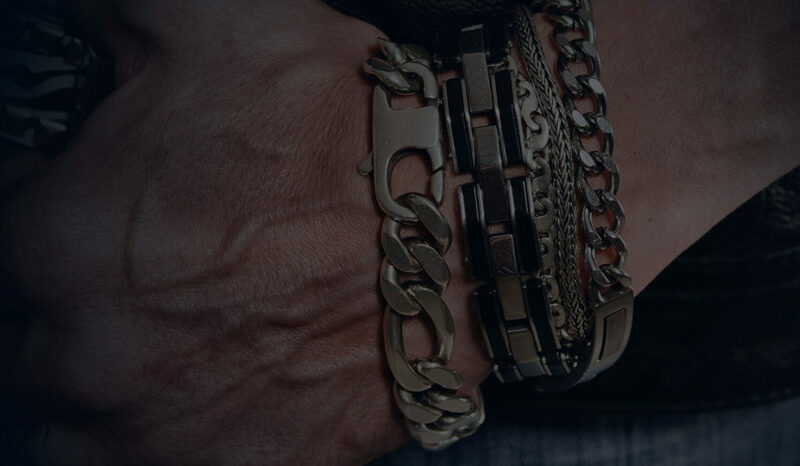 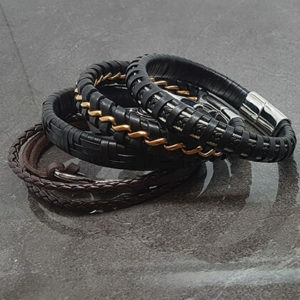 We specialise in one of today’s most fashionable accessories – men’s bracelets. 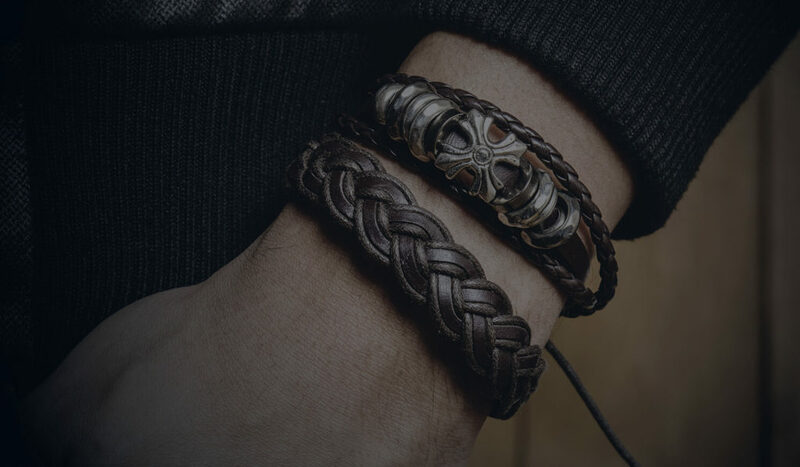 We stock cutting edge, high quality pieces and provide a shopping experience to match. 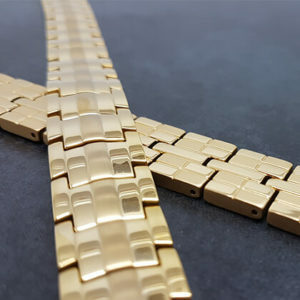 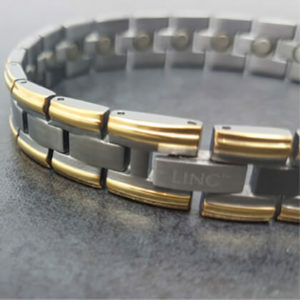 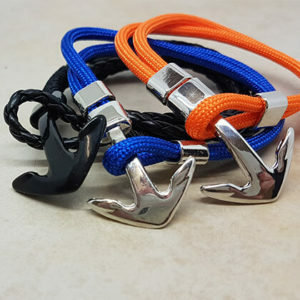 We really want to welcome you to the Linc family, so please feel free to browse our bracelets here, or contact us with any questions you might have.